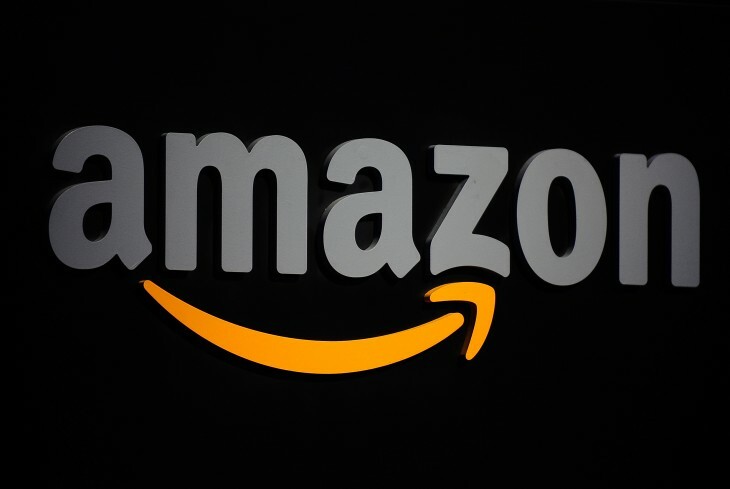 Amazon has reportedly teamed up with HTC on development of three smartphone devices with one in “an advanced stage of development”. The Financial Times says that while phones are being worked on, no specific timeline has been set for their release. The launch of new mobile devices would seem to complement its Kindle tablet product line. It also certainly adds to repeated rumors that the company is moving into finding ways to rival the popular iPhone and Android devices (Amazon uses a variation of the Google mobile operating system). In September, there were reports saying that Amazon would offer its smartphone for free without a contract, perhaps leveraging its Special Offers program or Amazon Prime membership. The company quickly refuted those claims and suggested that its device(s) wouldn’t be released this year.